The accused, who pleaded not guilty to the one- count charge of causing hurt brought against her, told the court that they had a fight but she did not bite her breast. 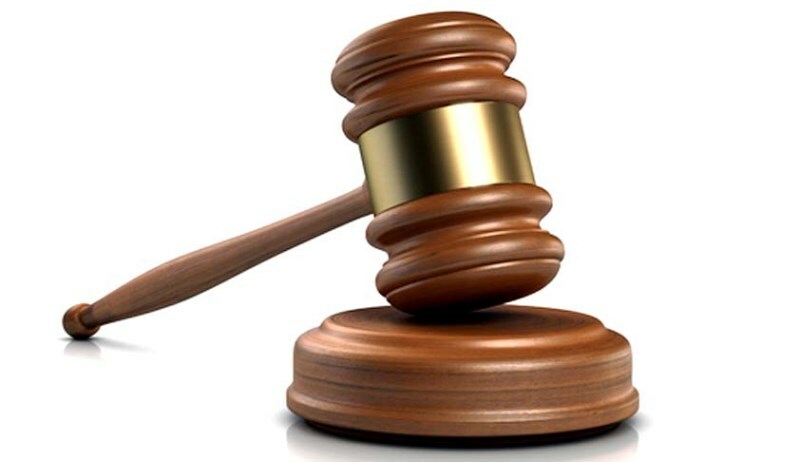 ‎The Police Prosecutor‎, Insp Frank Swem, told the court that Dangana of Kuchikau 1, in Nasarawa, reported the matter at the Divisional Police Headquarters, Masaka on Dec. 13. Swem said that on Dec. 5, at about 02:40 a.m., the complainant washed her clothes and hung them on a rope. He said that when the accused saw her clothes on the rope, she removed them and when the complainant tried to caution her, it resulted in a quarrel between them. Swem said that the accused violently attacked the complainant, resulting in various degrees of injury, especially in her chest. The prosecutor added that the accused also bit the complainant’s right breast, adding that while taking her to the hospital, she collapsed on the way. He said that the complainant had just been discharged from the Alkanshi Hospital in Nyanya Gwandara, Nasarawa State, where she was treated. Swem said the offences contravened Section 242 of the Penal Code. ‎The judge, Yakubu Ishaku , granted the accused bail in the sum of N100,000 and one surety in like sum. Ishaku ordered that the surety must deposit two passport photographs with a verifiable address. He adjourned the case to Jan. 18 for hearing.